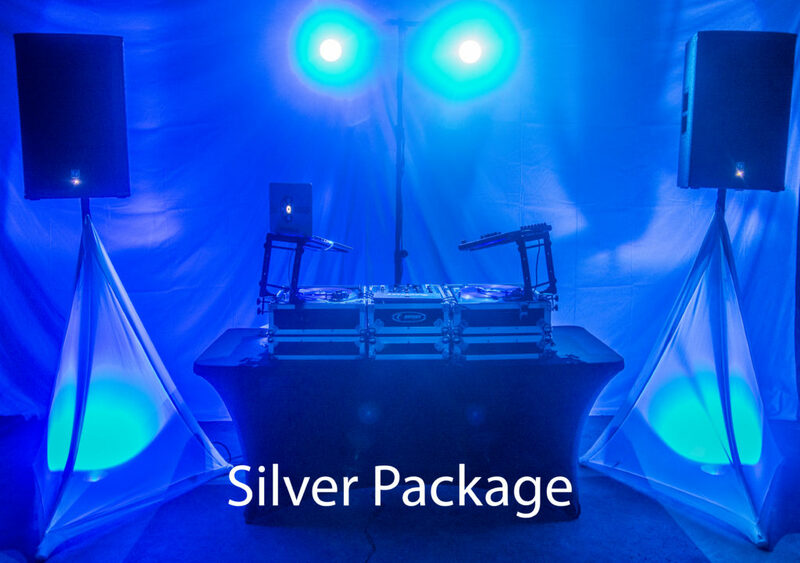 Because no two events are the same, we offer a few different options for DJ packages. 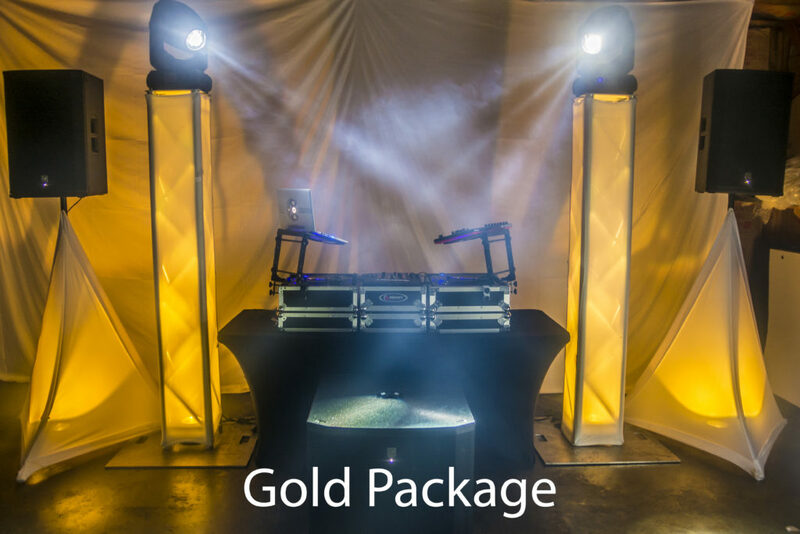 Each package comes with a different level of sound and lighting. All packages come with an in-person consultation, personalized playlist, and backup equipment at each show. 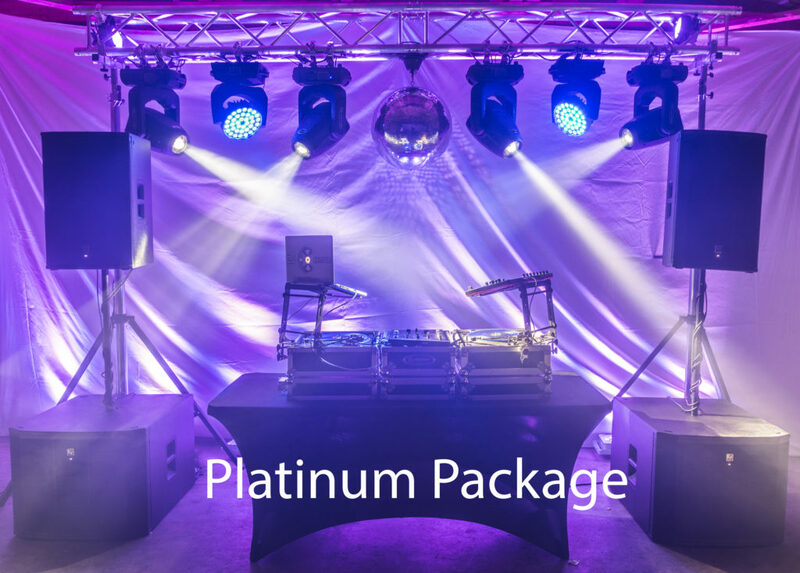 Please contact us today to find out what DJ package would be perfect for your event. 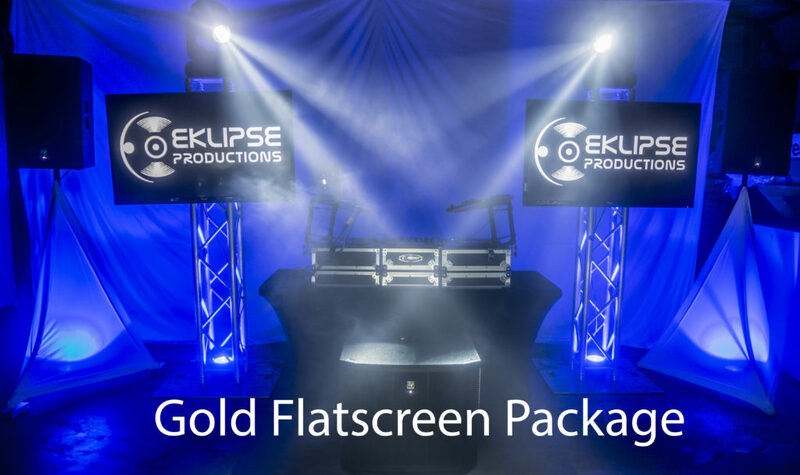 Congratulations and thank you again for considering Eklipse Productions for your wedding/event needs! We hope to hear from you soon. Please visit the contact page and book your event entertainment today! Do you have the perfect date? Check to see if it's available. Ask about our amazing enhancement options. Uplighting, monograms, fog cannons, and more!